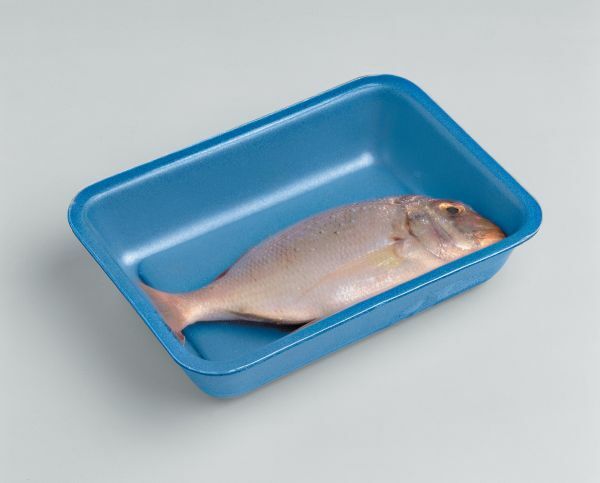 AerDRY® - trays are newborn in the AerPACK-family: they couple the technology of trays designed for protective atmosphere systems to the high performance and absorbency of draining trays. AerDRY® - the new trays-range do not interfere with the typical barrier action of AerPACK-trays; thanks to their absorbent bottom, they are the best packaging solution for fresh foodstuffs which release serum. AerDRY® - absorbent capacity ensure that the package is perfectly dry thus hampering bacterial growth and ensuring a better shelf-life of packaged foodstuffs. 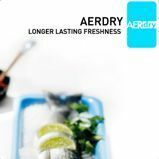 AerDRY® - the dry bottom improves the product look and gives it a feeling of clenliness and freshness. ERROR! Please, go back and fill the antispaming field correctlly.